Get it now! 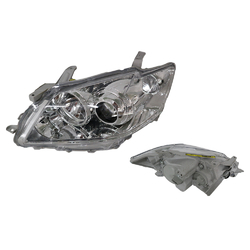 And make 4 payments of $99.37 over 8 weeks. 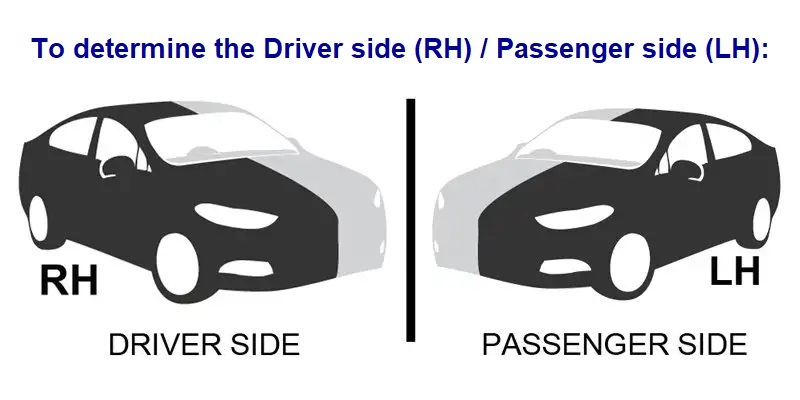 Click here to determine the Driver side (RH) and Passenger side (LH). 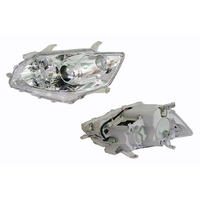 Brand new replacement for your existing OE headlight at an affordable price. ADR Compliant, legally approved aftermarket replacement. 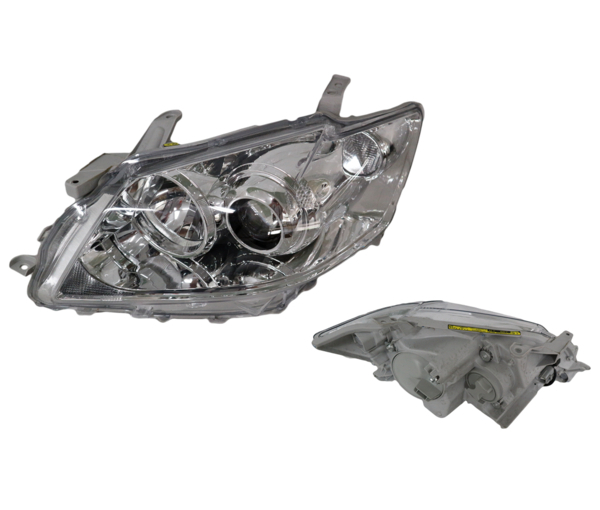 Our headlight parts are designed to fit your specific vehicle and we guaranteed that. 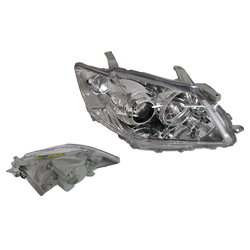 One Year Hassle Free Replacement Warranty.